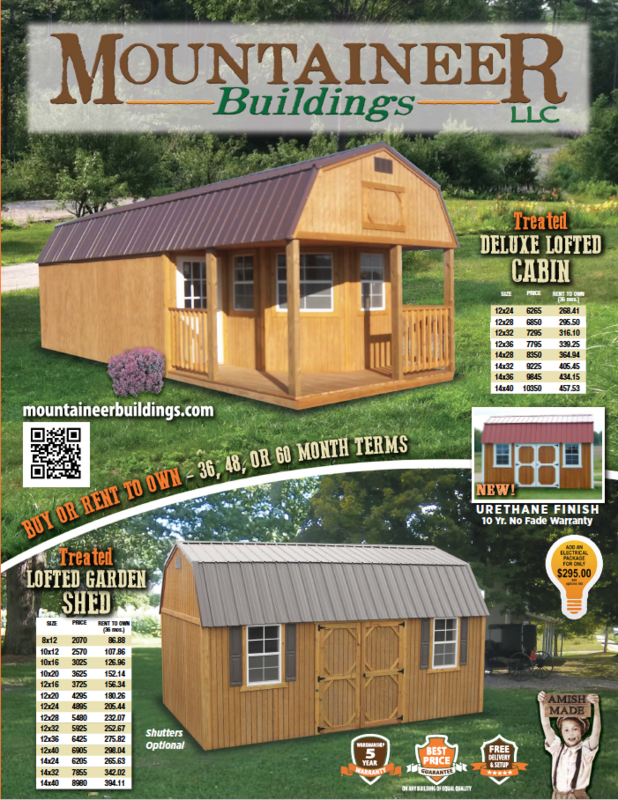 Welcome to Mountaineer Buildings! 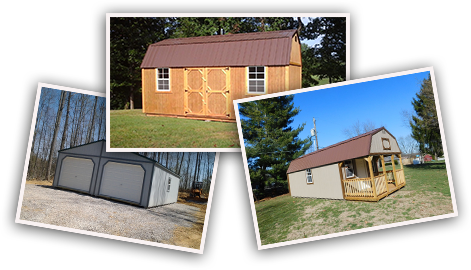 Since 2005 we have offered a full line of portable buildings including Garages, Cabins, Lofted Barns, and Utility Sheds. 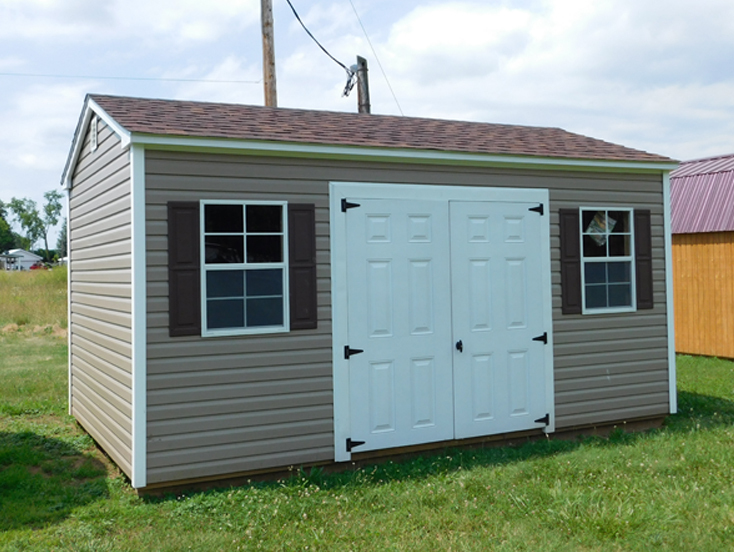 We have since added other models like our Modular Garages and Modular Cottages that range in size from 24x24 up to 28x40. 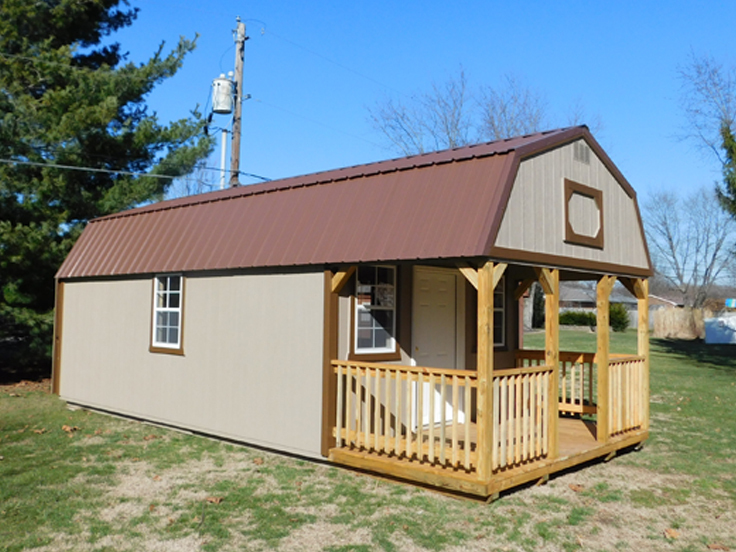 Whether you are looking for a basic shed or something elaborate you are dreaming about but don’t know where to look for, we can help. Go fetch your plans and come see us! 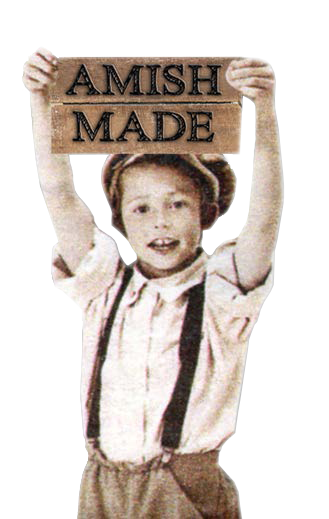 In today’s world things seem to constantly becoming more mass produced resulting in a less quality, more flimsy designed end product. Here at Mountaineer Buildings we pride ourselves in doing just the opposite. 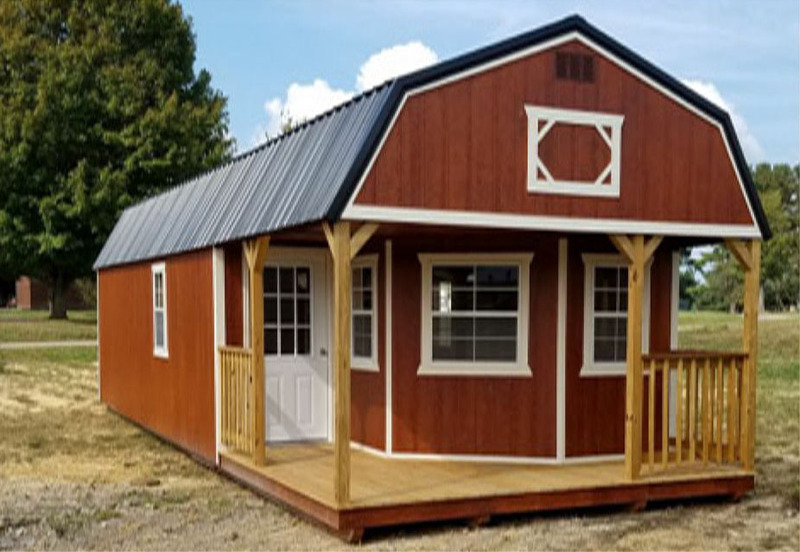 Our customers are not only attracted to our buildings because of the quality they can see like outstanding craftsmanship and premium grade materials; they also like the fact that there is quality where you don’t see. One example is our heavy duty floor system that is built to stand against moisture and termites. Every building comes with a lifetime guarantee against ROT, DECAY, or TERMITE DAMAGE to the floor! 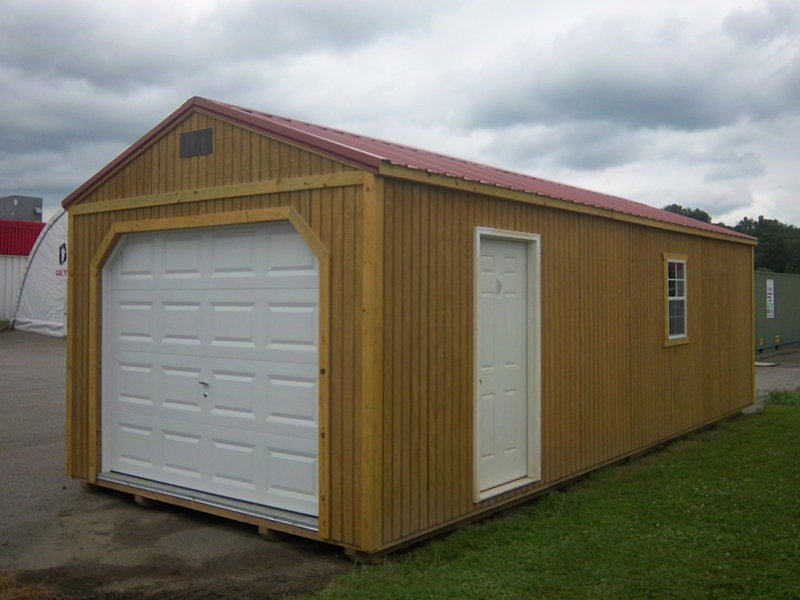 You can choose a wood, metal, or vinyl exterior for your building. 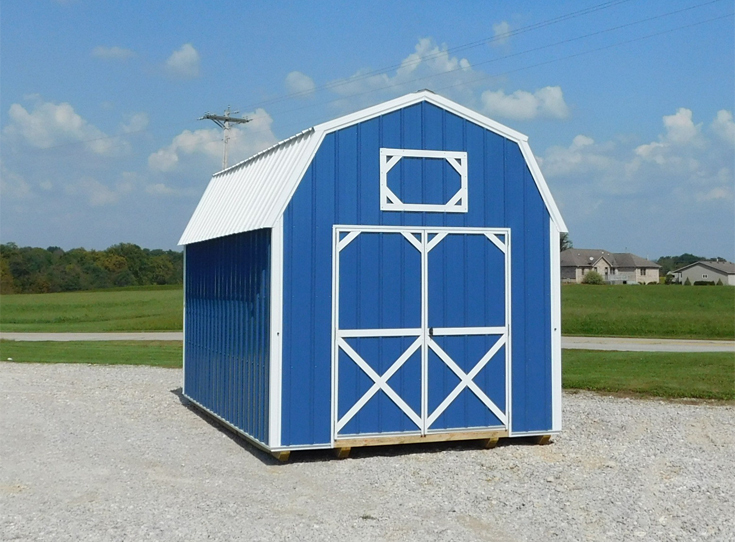 We have many color options, making it fun to pick shed and trim colors that fit your decor preferences. 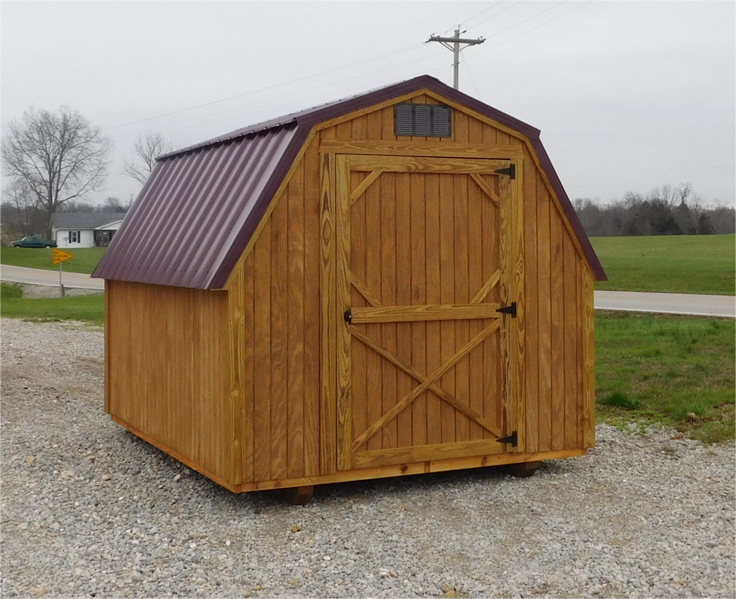 Click Here to see examples of our sheds and start your imagination running on the shed you would like to create! 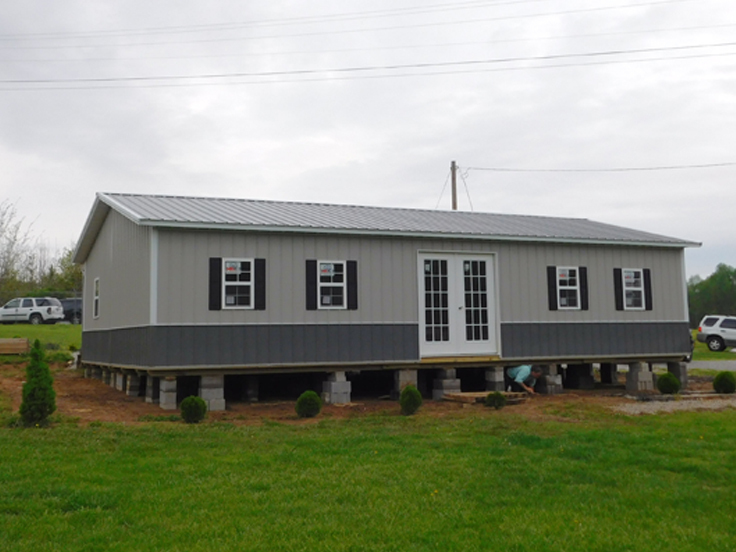 Our buildings are built by skilled Amish craftsmen in Southern Ohio. 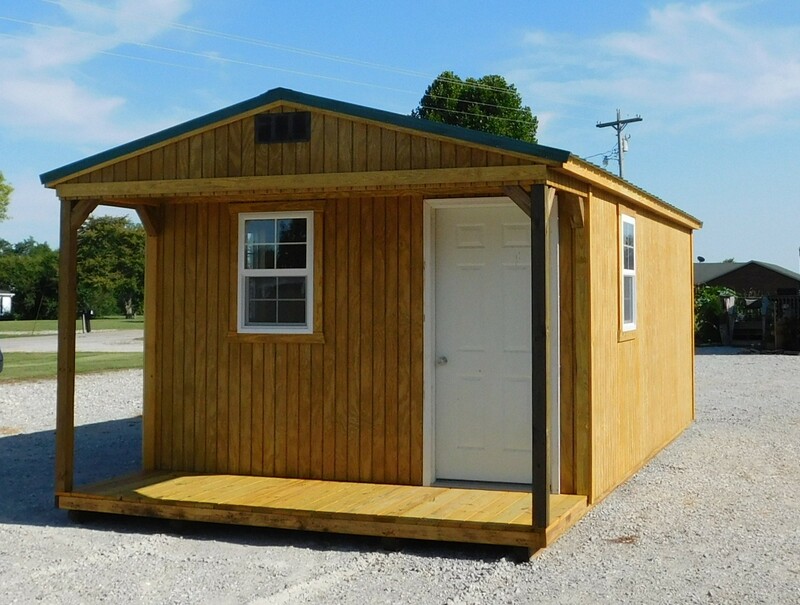 We have many buildings for sale or rent-to-own, ready for quick delivery. 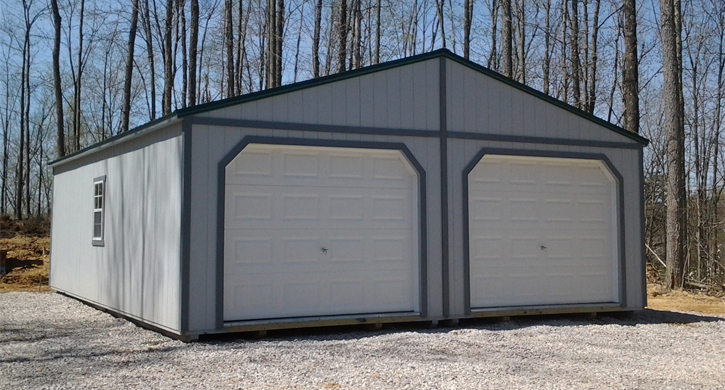 There are dealers in Ohio, West Virginia, and Kentucky who display and sell our products. 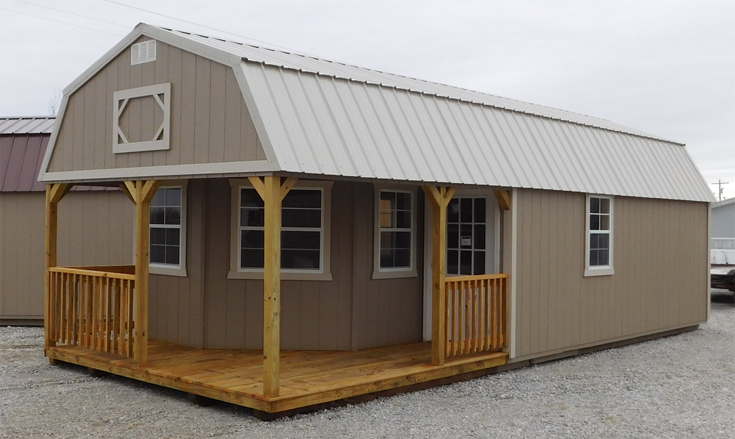 If you are not located within easy driving distance of one of our dealers, please call 812-801-5812 for friendly over the phone service.